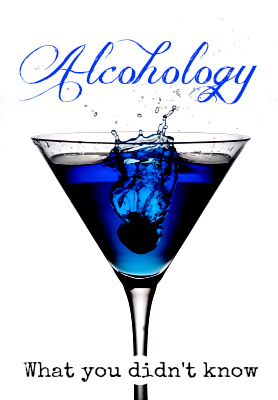 According to the creator of the new 2015 app, Alcohology, there’s a wide gulf between what people think alcohol does for them and what alcohol does to them. Case in point: The National Institute on Alcohol Abuse and Alcoholism notes that less than10 percent of the public realizes alcohol is a carcinogen. It’s free in the Google Play Store and in Kindle Apps. An IOS version is planned. The app is targeted toward health and counseling professionals, drinkers – whether they have the disease of alcoholism or just consider themselves moderate drinkers – and anyone concerned with a loved one’s drinking. Have you ever wondered what you would like to do with a person who drinks and drives? Different people will give some very different answers to that question, but what would be the most (cost- and help-) effective way? 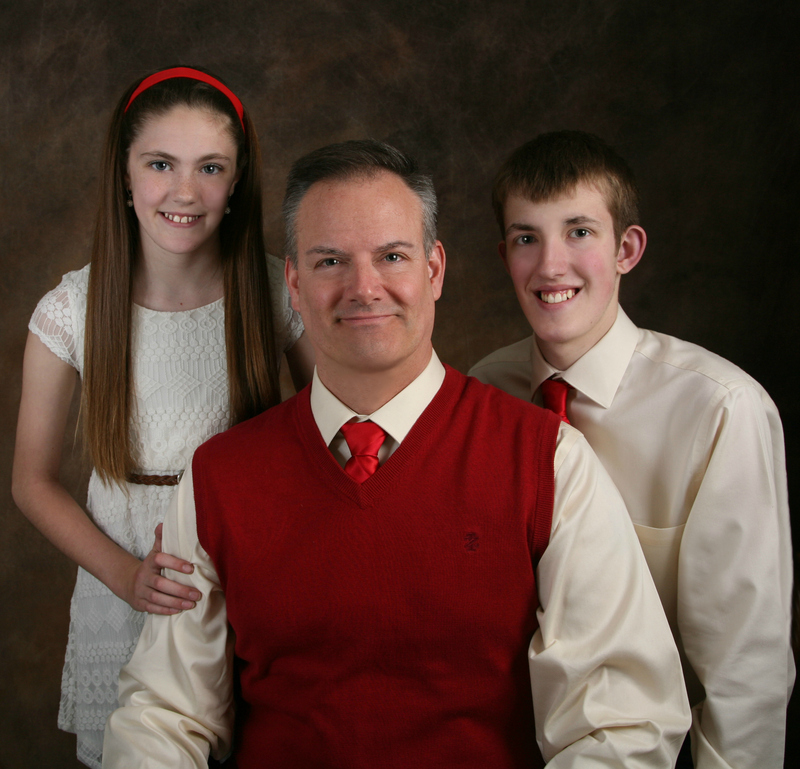 In “What the Early Worm Gets” Scott Stevens writes about his personal experience with one judicial and correctional system in place in the US today that deals with those offenders. Unfaltering standing up for his mistakes and honest to the bone about his life as an alcoholic he writes as an intellectual, not as an angry victim – although as the reader I often got angry at the way an ill person is misdiagnosed, mistreated, angry at the waste of tax resources and the short sightedness of some of the existing programmes. Stevens points out many lesser known facts and statistical data about alcoholism, clears up some common misconceptions and misleading terminology and gives constructive ideas for changes and amendments to current policies. Fully knowing his science Stevens presents his material with the skill of a sharply minded professional journalist. By bringing his own life and his dramatic experiences into the writing with understandable emotion but also objectivity and honest assessment of his path I find it difficult to imagine that someone could not agree with his findings and conclusions. This is a well written, informative and perspective changing essay that should be made compulsory reading to those in charge of alcoholics and alcohol abusers everywhere. 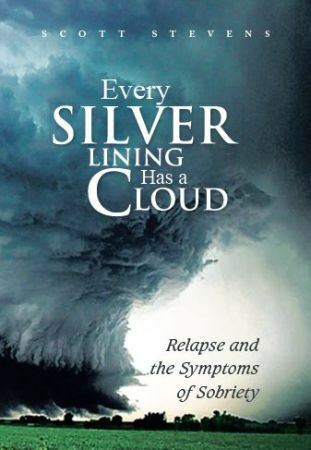 “Every Silver Lining Has a Cloud : Relapse and the Symptoms of Sobriety” by Scott Stevens is a remarkable book about alcoholism that has busted a few myths for me, taught me a few truths and filled in other gaps in what I thought was comprehensive knowledge on the subject of addiction and alcoholism. With journalistic precision and competence Stevens informs his readers in excellent fashion about the correlation between alcoholism and cortisol, a chemical in the body related to stress and stressors. Stevens also brings in psychological aspects and data, statistics and the impact of spirituality and communication on recovery. I found Stevens’ approach refreshing because unlike other self-help books there is no agenda or one simplifying message about the subject. This is an informed and personalised account of facts that can clarify patterns, help understanding them and shed new light on the subject without trying to force them into a one-trick-pony of a book. The book includes many great quotes on the matter and should be helpful for alcoholics and those around them just for the inspirational impact of those alone but I also personally related particularly well to the rational journalistic approach interspersed with the personal. I commend Stevens for his honesty when it comes to his own private experiences and for his talent to chose wisely where to bring the personal into the book in the first place. Here is not a sinner asking for forgiveness, or someone revealing to shock or to accuse. The ‘sobriety’ of his account is most rewarding and probably helps to increase the impact of what is being shared. I have already passed the book details on to my friends in recovery.